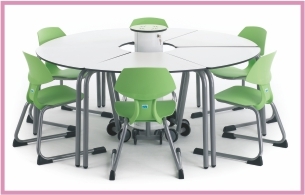 Classrooms, libraries and open plan learning zones. 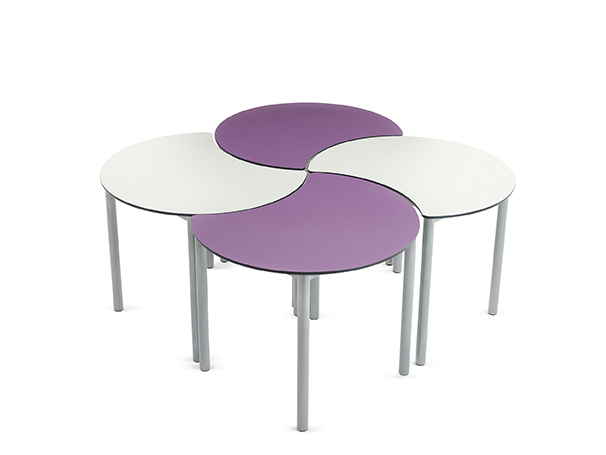 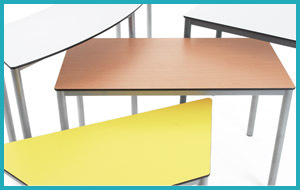 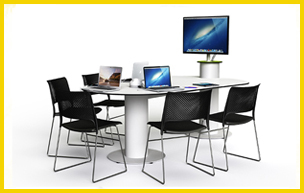 Shake things up in your classroom with our Lunar tables that bring a whole new way to collaborate in multiple configurations. 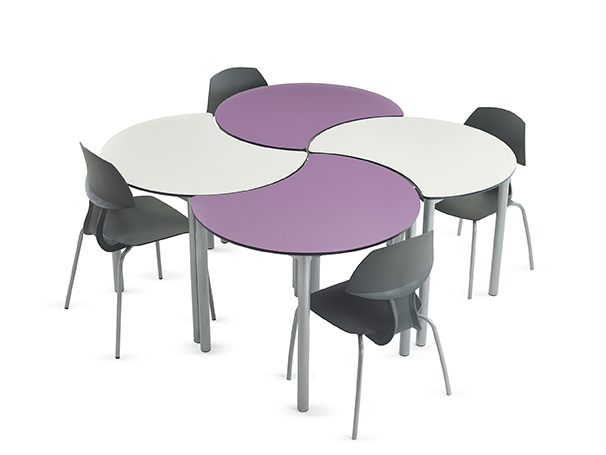 Groups, waves, curves or even individually. 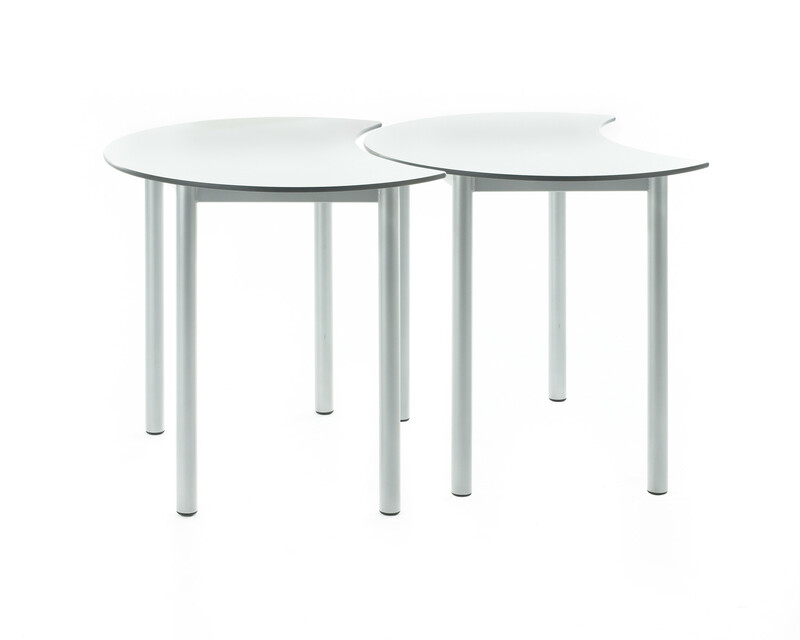 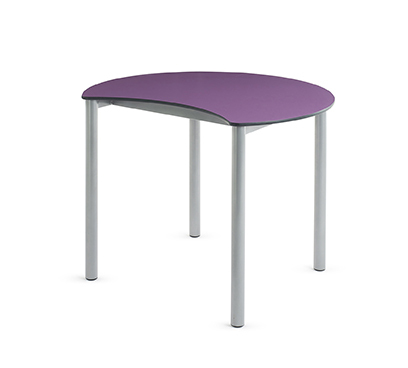 The zioxi lunar tables are strong, robust and as a result of our high quality compact laminate top will stay looking good. 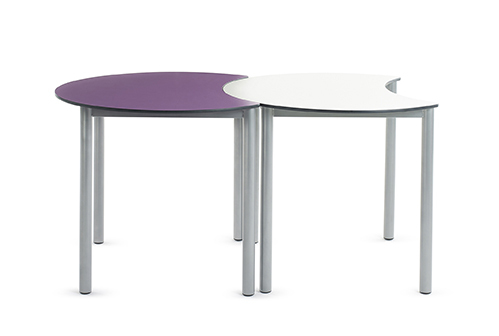 Available in a range of sizes and colours.